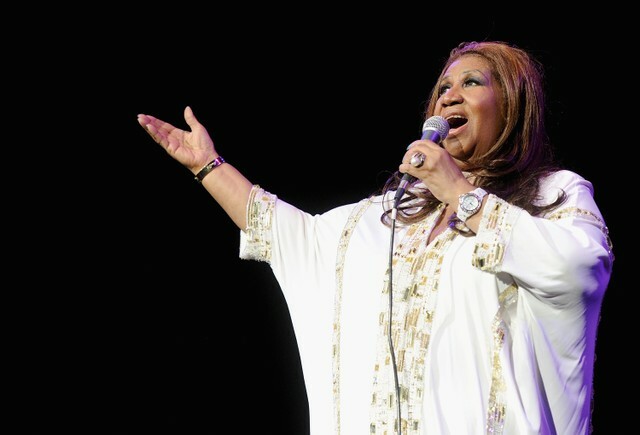 Michigan law enforcement are investigating claims that nearly $180,000 was stolen from Aretha Franklin in the months before her death. Oakland County prosecutors told the Detroit News that the investigation is still in-progress, but that a check for the amount was missing and believed to be stolen just two months before her death, as Rolling Stone points out. Following her death, the Franklin estate paid $6.3 million in back taxes to the IRS, with estate attorney David Bennett later claiming that Franklin had numerous uncashed checks in her possession. “[Franklin] had a lot of checks lying around that she had never cashed,” Bennett told the Detroit News. “I had to have some of them reissued because they were so old. I don’t know why she didn’t cash them but it seems that the IRS figures some of it as undeclared income and are going after it.” The check is reportedly for $178,000. Franklin died in August 2018, notably without a will. In November, her home in Detroit was sold for $300,000. Read the Detroit News full report here.